If the rubber foot pads are coming off on your Nemco equipment, you can purchase this Nemco 45457 replacement foot pad. 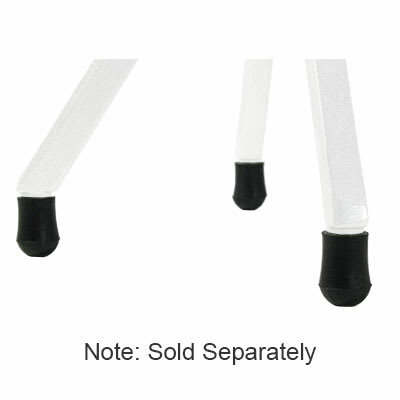 This rubber foot pad protects your floors from being scratched and protects the legs on your equipment. One Nemco 45457 foot pad is included per order.